How to start a consulting company is one of the first tasks you are faced with as a new entrepreneur. Once you’ve figured out how to start a consulting company, you get to focus on the fun stuff: consulting! 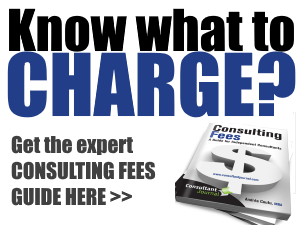 So let’s talk about how to get your consulting business off the ground. One of the best ways to get your consulting company started on the right track is to write a business plan (also known as a business concept). In your business plan, you’ll investigate the important questions related to getting your business up and running. What services or products will I offer? Will I have a website? Thanks to numerous resources, such as this blog, it is not difficult to find out how to start a consulting company. The most difficult part about doing so is making the time to do the research. So if you are interested in learning how to get your consulting business off the ground, I recommend writing a business plan. But it doesn’t have to be complicated, so don’t get overwhelmed! 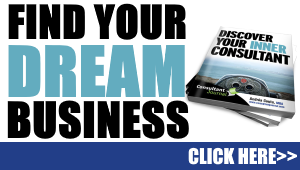 First, find a sample business plan that you can use as a guide. Many people find it easiest to write their business plan in a question and answer format. On your own computer, start a new document in your word processor. Then see how far you get on your own. Once you get stumped, simply turn to your friends, peers, or the internet for help. In fact, why not bookmark this site to come to later? 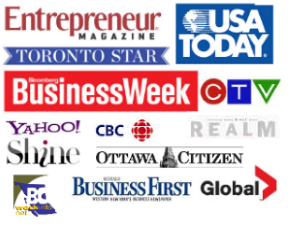 I’ve written over 1100 posts on the topic of starting your own consulting business! Once you’ve pieced together your business plan, you’ll have figured out almost everything you need to know about how to start a consulting company. For those of you looking for a little more structure or guidance, I recommend my course, Become a Consultant – How to Make the Leap. By all means, you can succeed as a consultant without taking the course, but I know that some entrepreneurs need a little boost to get started. 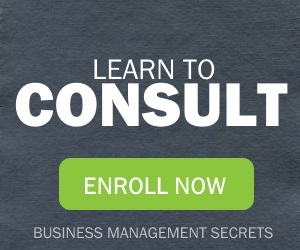 I’m proud to offer this course to those of you who’d like to know the inside scoop on how to start a consulting company.